Perrierite from the Sogndal Anorthosite, South Norway. 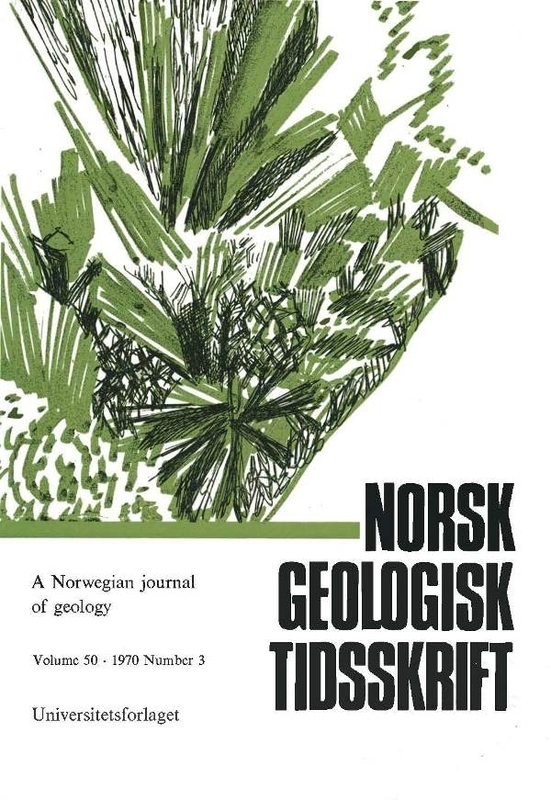 Contributions to the mineralogy of Norway, No. 43. The first occurrence of perrierite in Norway is reported from a quartz-rich pegmatitic lens in anorthosite. X-ray powder data and qualitative X-ray spectrometry results are given.